Construction work has started on site for the remodelling and fit-out of Lifton House for GMB. 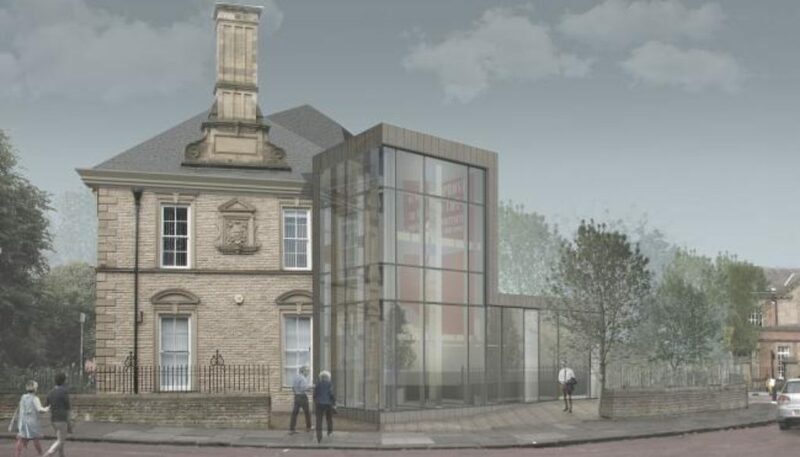 The £1.6 million project will see the GMB trade union move back into a property that was previously occupied by the trade union 100 years ago. 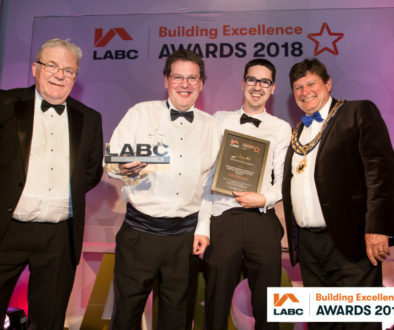 Property Consultancy Sanderson Weatherall’s in-house architecture division, SW Architecture, have been working closely with GMB to turn the vision into reality. The commission sees Sanderson Weatherall consult on architecture, interior design, building surveying, quantity surveying, and project management. Following it’s completion Lifton House will become GMB’s regional headquarters and will see them move from their current offices on Mosley Street, Newcastle. The space will create a modern flexible working environment that has been designed to work in harmony with the existing historic features of the building. Commenting on the project, Billy Coates, Regional Secretary for the GMB, Northern Region, said: “The GMB is absolutely delighted in returning to occupying Lifton House, the former National Headquarters of the Boilermakers’ Union. Lifton House was the first purpose built Trade Union Headquarters in the late 19th century. It is a beautiful building in a wonderful part of Newcastle. It is fitting that the GMB Northern Region will be moving to a fit for purpose, state of the art headquarters and set the scene for a modern 21st century union. Following the enabling works contract to carry out the initial strip out works, Northern Bear have also been appointed to carry out the main construction works. Commenting on the works, Neil Jukes, Managing Director of Northern Bear Building Services said: “We are looking forward to turning the clients and architects vision into a modern office space within the constraints of the existing building”. Works are due to complete in Spring 2019.